Become supporter of Equipe Alpine Jaronn, a team who races with a superb Alpine A310 in Netherlands. EAJ presents us today some models in 1/43 scale. 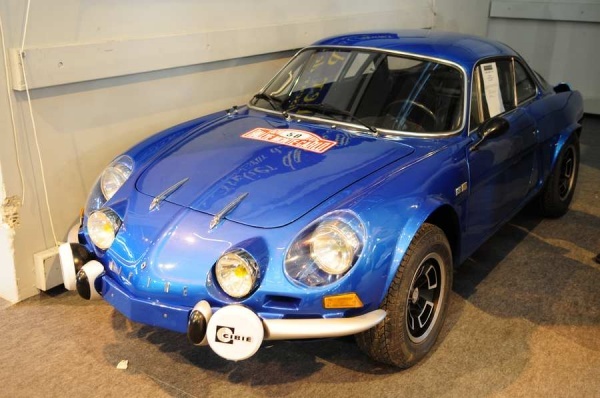 Fabian Fueyo announces the creation of a new club of Alpine and Renault Sport cars in Pays Basque : CARS Pays Basque. We wish it a long life. Participate to the FAR Photo Contest. The originality and beauty of the photo will guide the jury in their vote. The selected photographs will be presented on the homepage of the site. To celebrate its 10 years, we wanted to offer AlpineRenault.com, an all-new design.